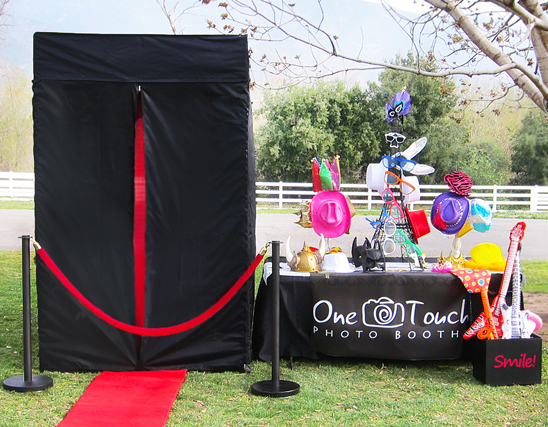 Props make photo booths fun and entertaining. This is why we bring a lot of them. From oversized sunglasses, cheeky signs to funny hats, we believe these bring out the inner child of your guests. We have been told time and time again that our set ups have the most props compared to other companies. We also make sure the props are displayed in a way to bring out the fun. We don't believe in just piling or laying our props on a table for guests to sort through. Our displays feature a hat rack, glass jars or an optional Eiffel tower. This way, our set up becomes part of the decor for your special event. If you would like to customize your props, give us a call. For an extra charge, we can supply props that match your color theme, personalized signs or banners and more. All props are cleaned and sanitized after every event! We take pride in the type and quantity of props we bring to your event. We even offer custom printed signs to personalize your special event. 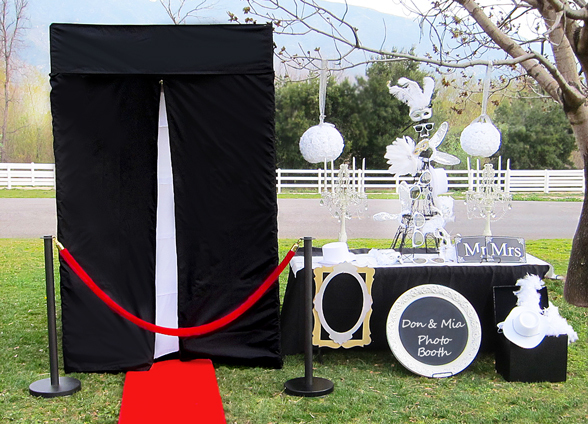 We have added some fun new props to our photo booth selection. 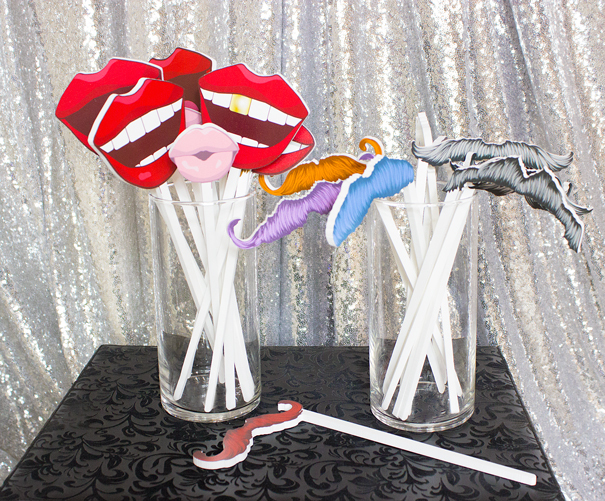 Now included with each photo booth rental is the use of our funny lips and mustaches. Each stick prop features a two sided rendering of lips and mustaches. The lips are red on one side and pink on the other. The mustaches are black on one side and various colors on the other. These are perfect for switching looks in between photos. Just turn them over for a fun and varied photo strip. These new props pair perfectly with our signs for the ultimate fun photo!